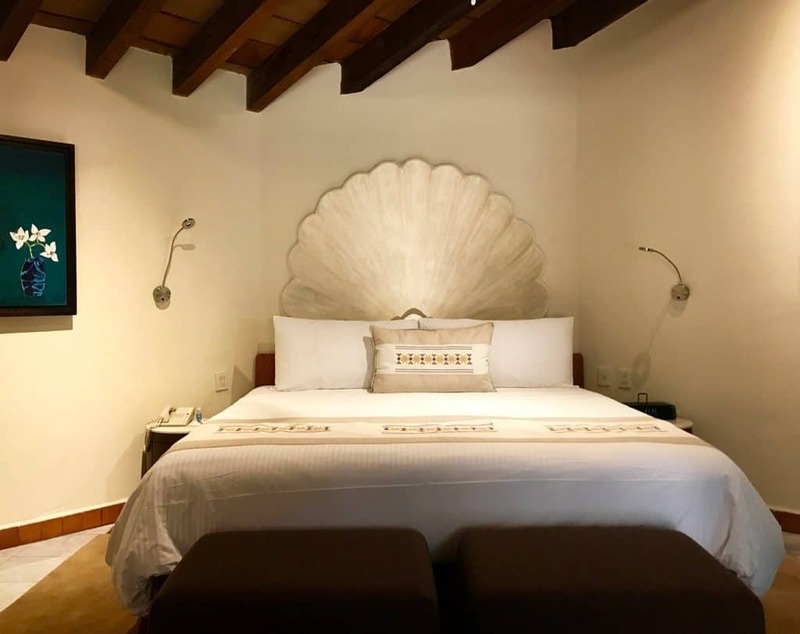 Along the Pacific Ocean, the resort city of Puerto Vallarta, Mexico invites you to stay at its luxurious Casas en Puerto Vallarta: the boutique Casa Velas. 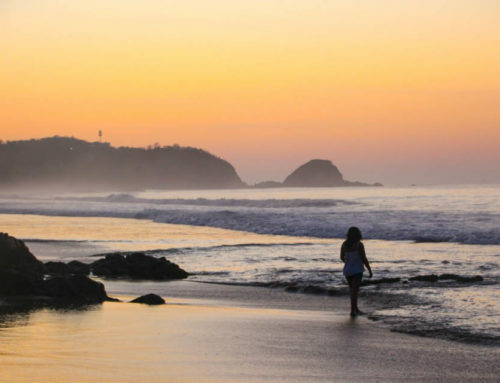 This typically warm weather resort city entices adults to skip out on their usual work day and spend some time under the fiery Mexican sun! Guests of what the Mexicans call “Casas en Puerto Vallarta” are given a special front row seat to the most amazing sunsets in Mexico’s Pacific Riviera. As one of the best adults-only, all-inclusive resorts in Puerto Vallarta, Casas en Puerto Vallarta is exclusively for adults only, so don’t bring the kiddos on this trip! Think romance instead. 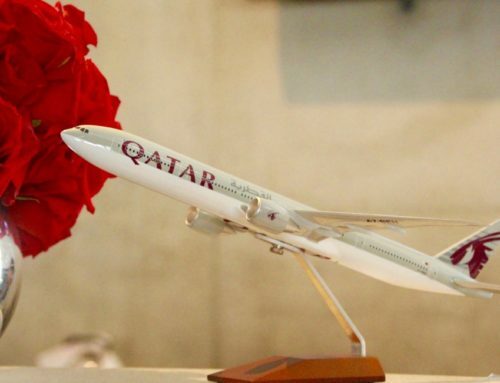 You may want to spice it up with their offering of “velas rojas” (Spanish for red candles) that are scattered throughout your luxurious room. And since it is located just a few miles from the Puerto Vallarta International Airport, you can get into a luxurious romantic vacation mode fast! 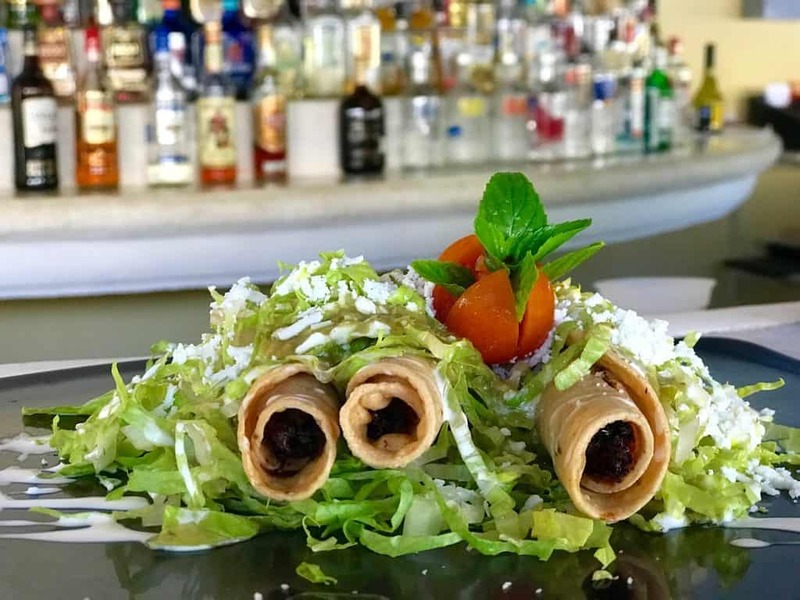 Casa Velas offers a nightly happy hour with hors d’oeurves, plus an activity such as cigar rolling, craft beer tasting, mixology class, and the tasting of premium tequilas such as Patron, Herradura, Don Julio, and Milagros. After experiencing a day and night at Casas en Puerto Vallarta, you may never want to leave! 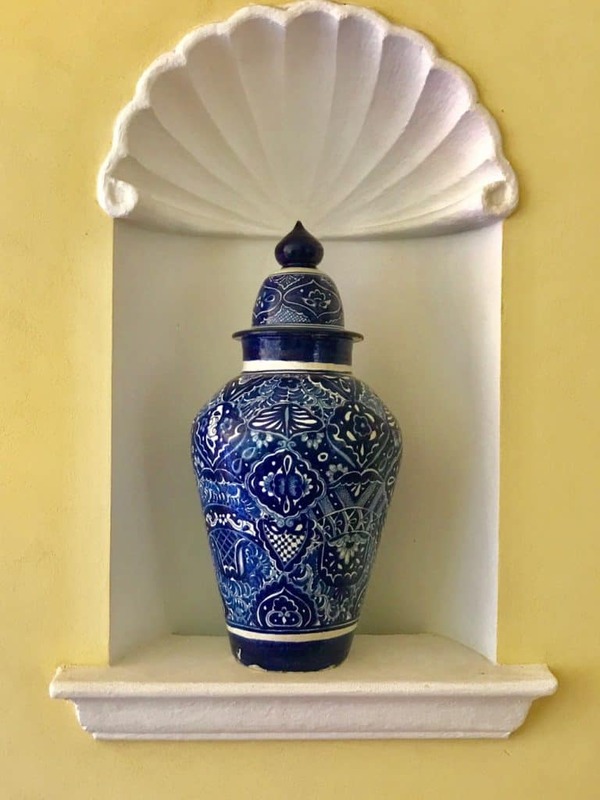 Casas En Puerto Vallarta: What’s in a Name? 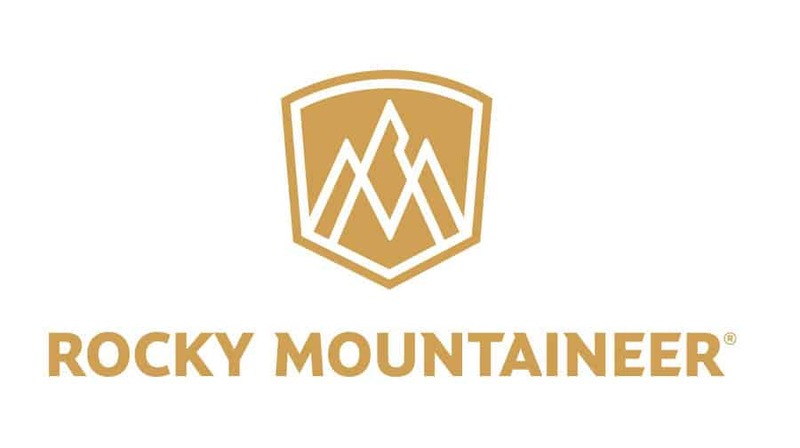 You may be wondering, who came up with the name of this resort? Well, the name “casa” is Spanish for “house” and the word “velas” is Spanish for “candle”, thus the ‘candle house” (and it just so happens to be owned by the Vela brothers, Eduardo and Juan). Since this resort is for adults only, it’s only proper that the resort is named after something intriguing. 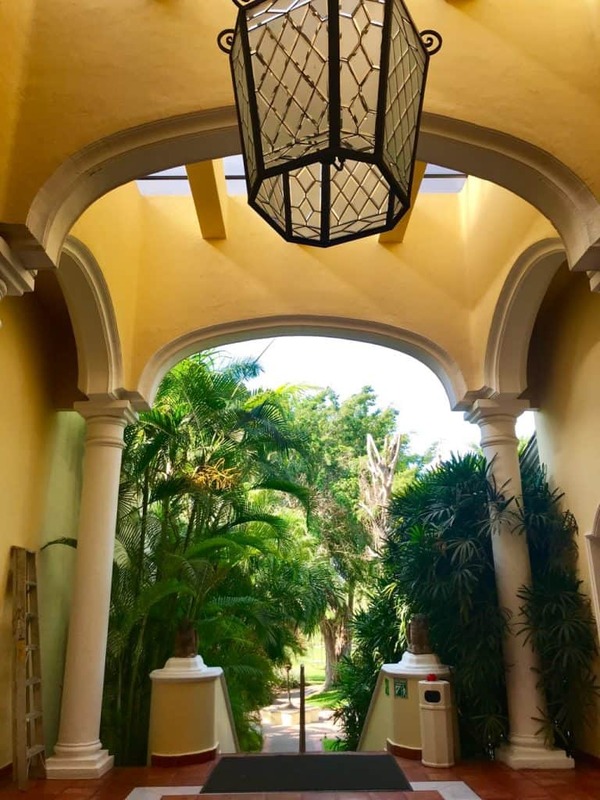 When arriving at this all-inclusive resort, the stunning old-world styled hotel will have you yearning for more than just a quick getaway. You and your friends can enjoy an all-inclusive vacation with dinner, 24-hour gourmet suite service, pool and beach concierge, and premium-brand beverages throughout the entire resort. If this does not scream luxury, I don’t know what does! The Casas en Puerto Vallarta has marvelous amenities for its guests to enjoy which include: a gourmet cuisine restaurant, a world-class spa, large and luxurious swimming pool with a swim-up aqua bar, gardens full of birds (peacocks freely wander the grounds), free shuttle to/from the Ocean Club (the private beach club bar directly on the beach), Wi-Fi services, a stunning golf course, and a fitness center. You may recall that I stayed at their palatial Grand Velas in Cabo and loved it! I have also stayed at their hotel Grand Velas in the Riviera Maya (south of Cancun) area. I have not been disappointed by their offerings, however, each hotel is completely different! 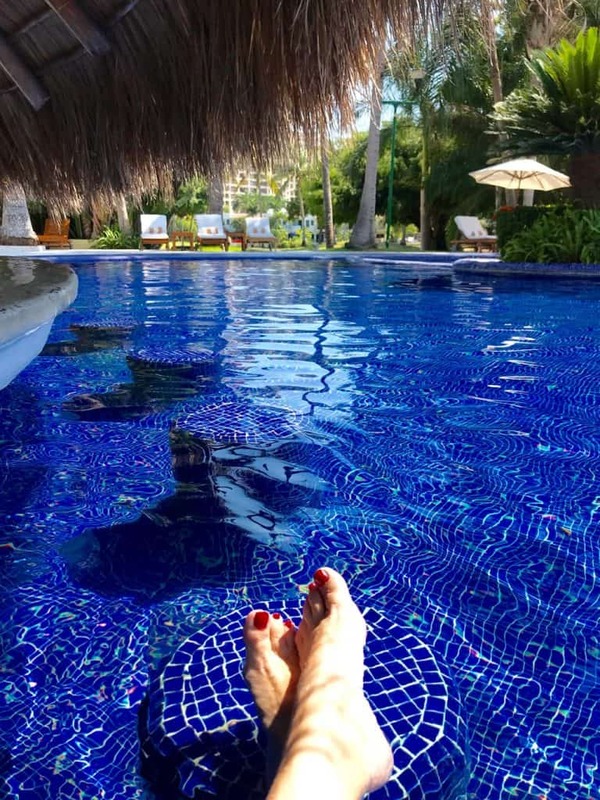 During your stay at Casa Velas, you also access the Ocean Club and the Velas Vallarta properties, that are both less than a 5-minute shuttle ride. All you have to do is ask for a ride (free, of course)! The beach club bar is a private Ocean Club along the beach and is located only 5 minutes away. At the Ocean Club, the menu offers Asian fusion cuisine, where I had a spicy shrimp dish by the pool one afternoon. Below is a photo of my room with the elegant king sized bed, high ceilings with wooden beams, and very nice artwork in the room. Casas En Puerto Vallarta Amenities: I’m Hungry! Food lovers should feel like they are in heaven when they dine at the 5-star restaurant, Emiliano. This elegant restaurant offers a soft and romantic setting for couples to enjoy a delicious meal, whether it be for breakfast, lunch or dinner. 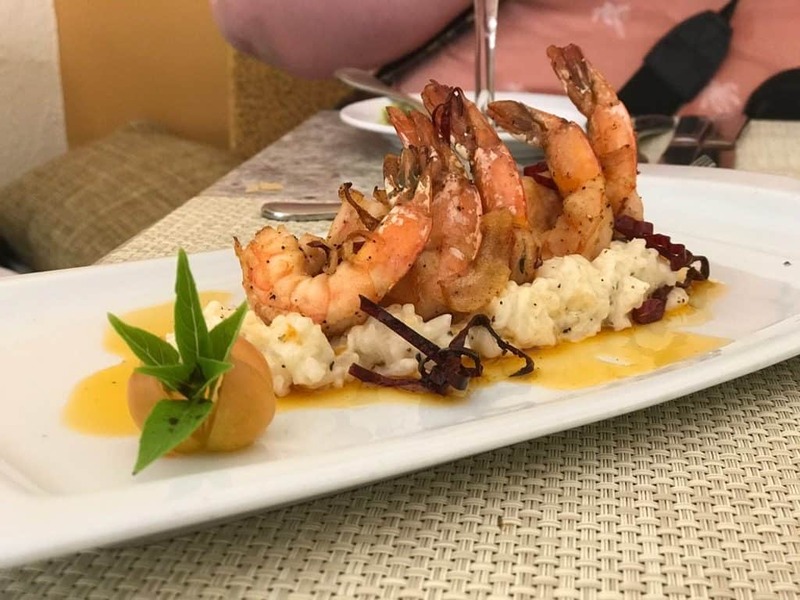 The dinner menu is available at Emiliano and it includes dishes such as confetti shrimp, marinated salmon, sesame crusted tuna, and crème brûlée for dessert. For other amazing food in Mexico, read this. If you have been swimming in the resort’s pool and don’t want to get out of the water for a delicious cocktail, you can access the poolside aqua bar. Cocktails such as Cucumber Margaritas, Pina Coladas, and Paloma’s are all the rage at this aqua bar at Casas en Puerto Vallarta. 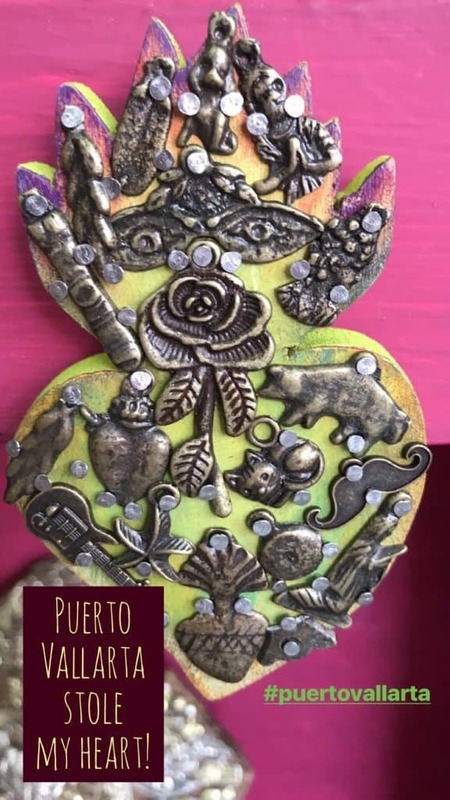 Casas En Puerto Vallarta: Let’s Do Something! 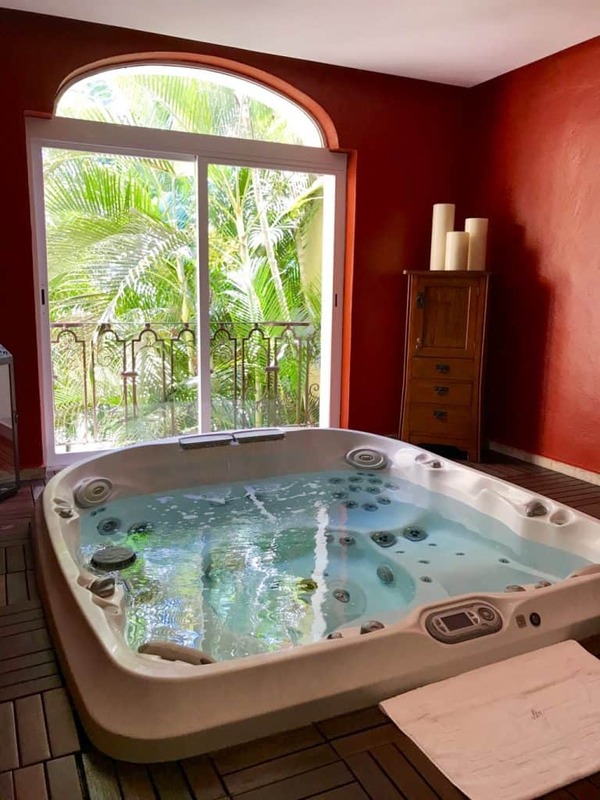 Some of the activities you can engage in on your luxurious vacation at Casas en Puerto Vallarta is golfing, use of the fitness center, spa services including signature massages and facials, and yoga. You can talk to the concierge about excursions such as deep sea fishing, snorkeling, and scuba diving adventures. The Banderas Bay is the most optimal location for snorkeling and scuba diving and Casa Velas is near here. If you prefer to be above water, then hop into a sea kayak or paddle boat and explore the waves in the ocean from the Beach Club. Each day of the week, the staff at Casa Velas Puerto Vallarta creates an activities list for guests to enjoy. 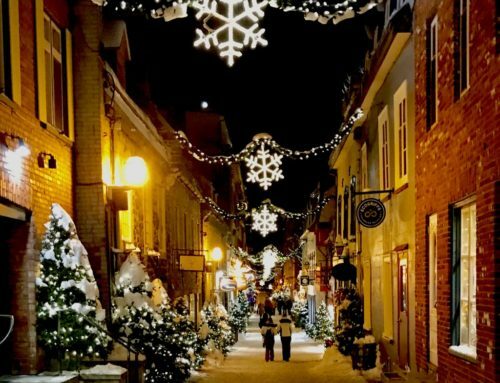 Some of the activities of the week include things like painting classes with wine, dinner with the chefs, cooking classes, tequila tasting, craft beer tasting and even a casino night. 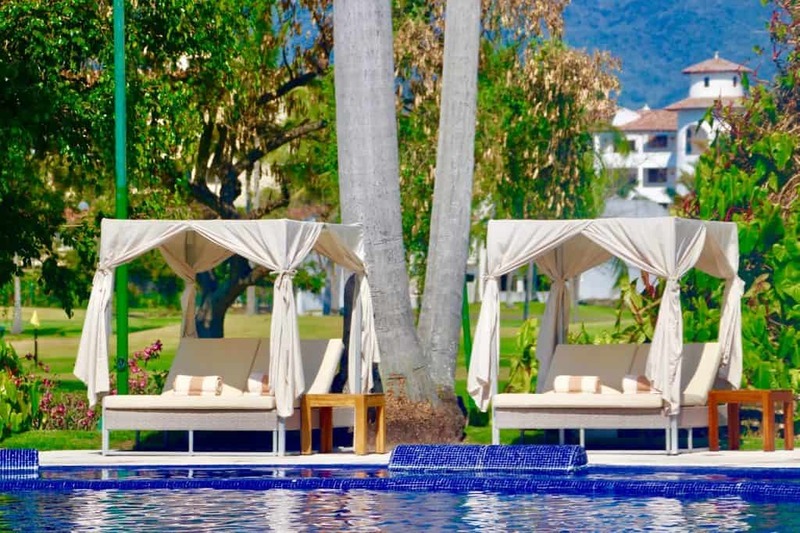 Life cannot get much better than a stay at the luxurious Casas en Puerto Vallarta! Many times whenever you travel away from home, one of the most annoying parts of a hotel stay is the uncomfortable pillows. How many times have you had to fluff up a pillow, only to have it sag down? Well, at Casa Velas Puerto Vallarta, they offer a pillow menu to their guests. How awesome is that? You can choose from some of the most amazing pillow materials and types such as a firm polyurethane pillow, a soft feather cotton pillow, a semi-soft polyester and cotton blend pillow. For a full list of the pillow menu, click here. Here is one of the bags I checked out! For any fashionista who visits Casa Velas, they will be stunned at the designer handbag menu. Yep, you read that right ladies! At Casas en Puerto Vallarta, guests can check out designer handbags for the evening, with the promise to return them the next day. 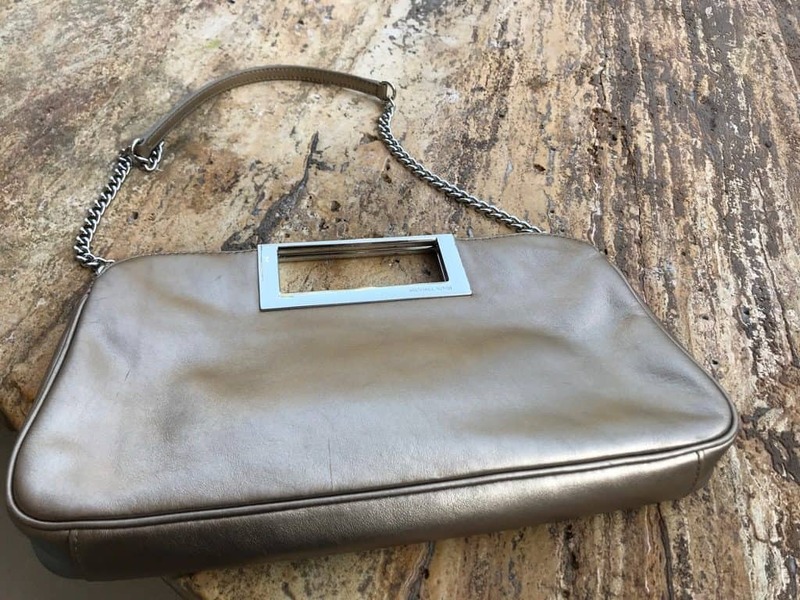 The Designer handbag menu currently includes a stunning gold-accented Carolina Herrera clutch, a butterfly patterned Pineda Covalin clutch, a rose-gold Tony Burch small shoulder bag, and a light bronze Michael Kors clutch. A romantic evening out with a significant other will get a lot better after you “rent” a designer handbag from Casa Velas. They even have a man bag, so guys can get in on the action as well. 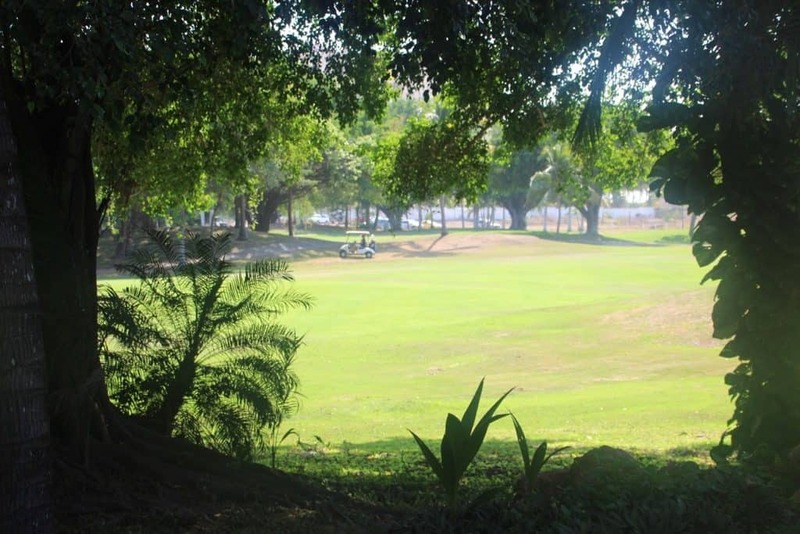 Casas En Puerto Vallarta Amenities: Let’s Play Golf! If handbags do not interest you, then get out your golf clubs and head to the most famous golf course in Puerto Vallarta (Marina Vallarta). This resort allows its guest unlimited access to many golf courses in Puerto Vallarta. According to the men that I spoke to and that love to play golf, this is the biggest amenity this hotel offers. As guests of Casa Velas, you have access to different golf courses including the Marina Vallarta (mentioned above), and the Vista Vallarta (A Jack Nicklaus golf course). They even offer the services of a golf specialist and have golf stay packages for those of you that love to travel to play the game. 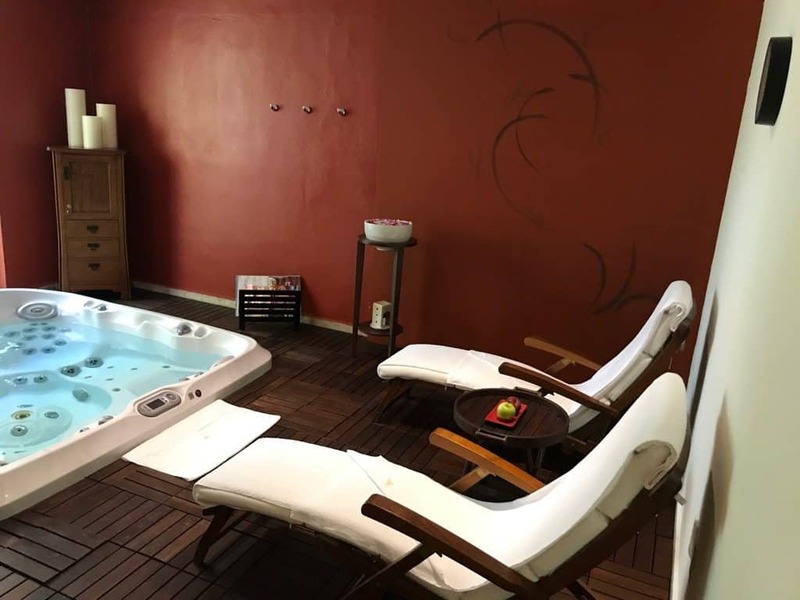 Casas En Puerto Vallarta Amenities: Let’s Go To The Spa! And if all of that wasn’t enough, let me tell you about the gorgeous spa and spa services that are available here. I was lucky enough to have a wonderful signature massage, where they cleanse your feet and read a positive statement to get you into the relaxing spirit. You can even choose the scent of the massage oil that they use. On my treatment, I was pleased that they also used hot rocks during the massage. The music, like sounds of the forest, were relaxing and put me in the perfect mood to accept relaxation. Afterward, I went for a Jacuzzi to warm up my muscles and to complete the experience. Casas En Puerto Vallarta Amenities: Let’s Get Married! Another fun fact about Casa Velas is that they offer wedding ceremonies on the spot! 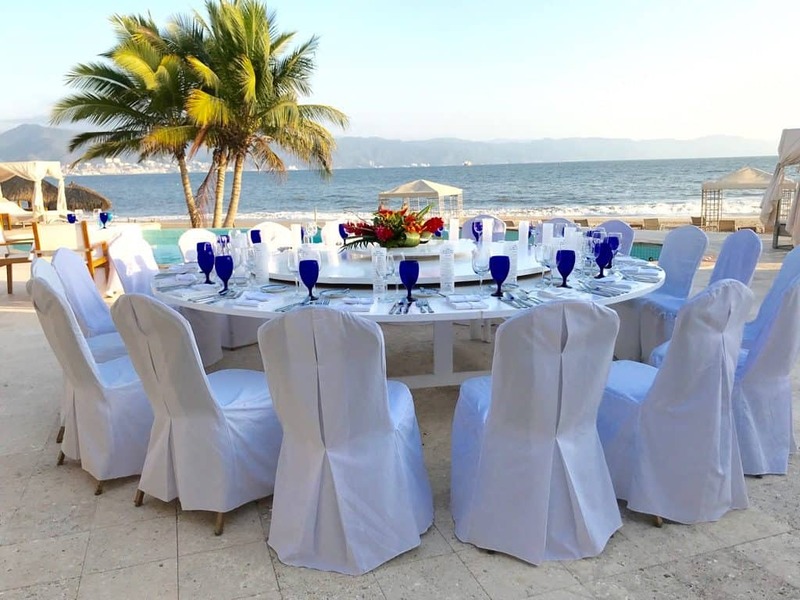 Choose from an intimate wedding or a large party at Casas en Puerto Vallarta! Light the entire ceremony with “velas romanticas”. 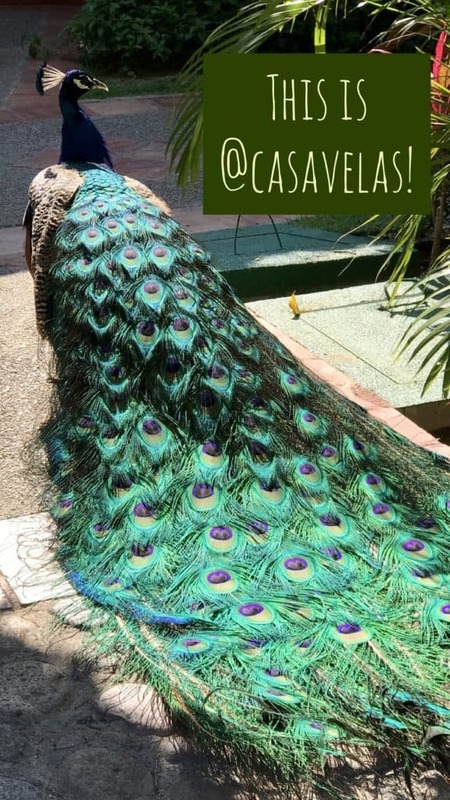 You will have an amazing time at the Casas en Puerto Vallarta! 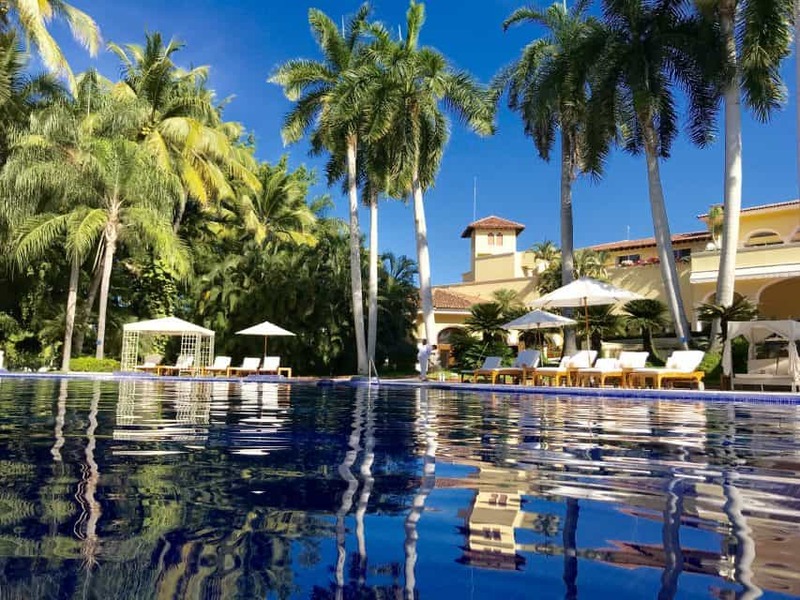 Unlike the hundreds of massive resorts that line the shores of Puerto Vallarta beaches, Casa Velas is different. One thing guests should be aware of is that Casa Velas is NOT beachfront property, but has access to the beach in less than 5 minutes. 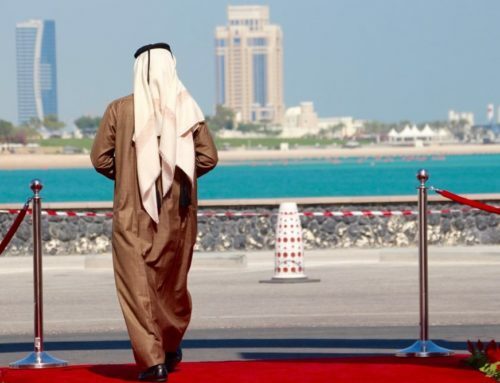 Although at first, I was concerned about this, after spending one day with sand between my toes, I decided I prefer the elegance of the hotel instead! From the men in the smart white uniform with Panama shaped hats who graciously help you the moment you arrive to the simply 80-suites that this small property has, you will feel as if you made the right choice when coming to Puerto Vallarta. I loved that the enormous and gorgeous blue sparkling pool was mostly empty, as there were no crowds! And that there was always a free cabana open for me to come to the pool when I wanted (no games to play and at no additional costs). The room service I had for breakfast was perfect and timely, plus I ordered my favorite when in Mexico: Chilaquiles with green sauce and a fried egg on top! Casa Velas is the perfect adults-only resort to offer its guests the best services and hospitality. Don’t wait too long to book a trip to Casa Velas, Mexico awaits you! 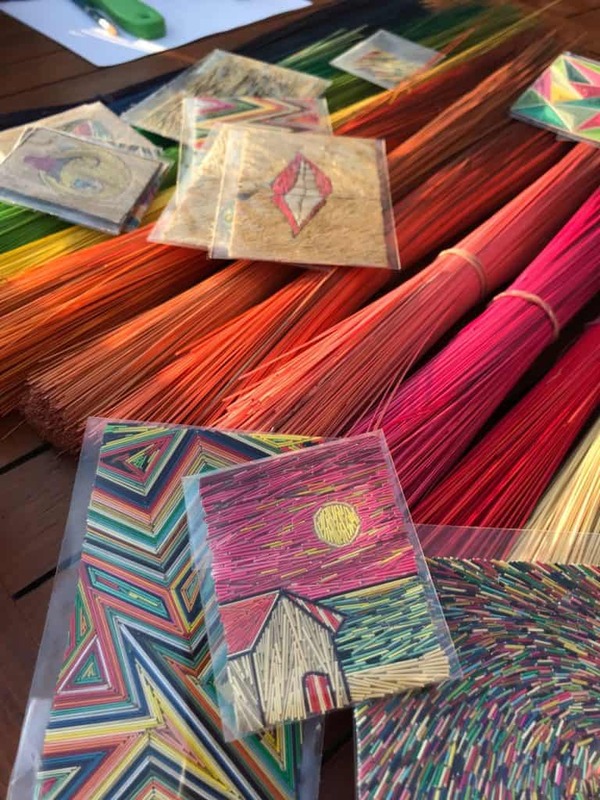 Then the next time you come to Puerto Vallarta, you can explore the city and the Malecon, go shopping for your favorite Mexican art, and even explore the street food scene like I did while I was there! 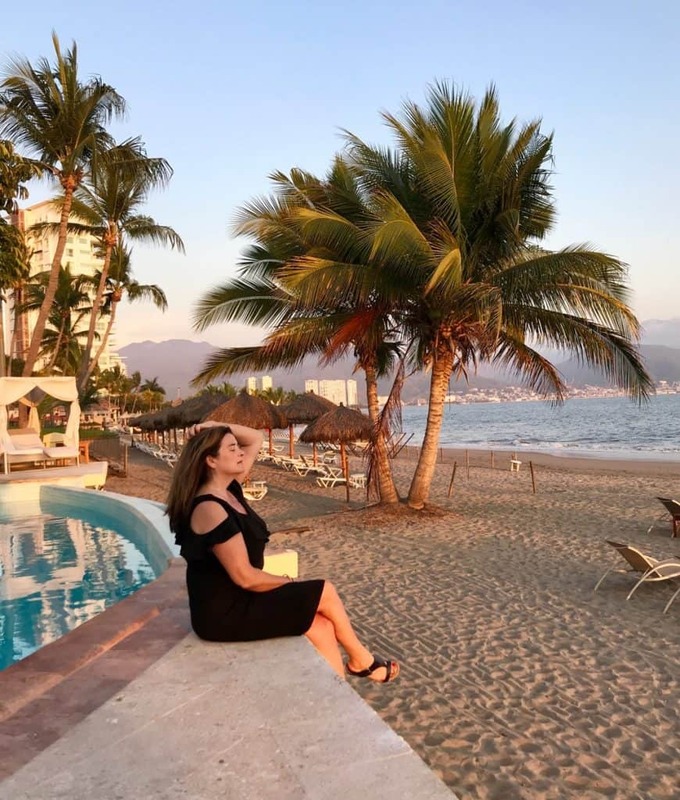 Disclosure: As is common in the travel industry, I was provided with accommodations, meals and other compensation for the purposes of review by the Puerto Vallarta Tourist Board in conjunction with Casa Velas and EnRoute Communications. 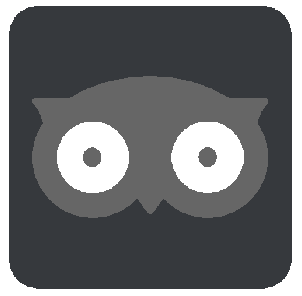 While it has not influenced my review, PointsandTravel.com believes in full disclosure of all potential conflicts of interest. 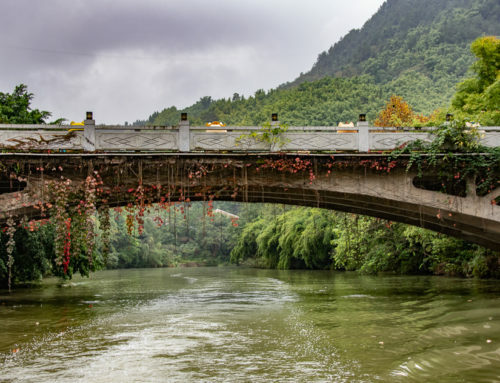 All Photos were taken by the author/or were given permission from the photographer. Affiliate links are located in this article.